NR | 2 hr. 17 min. 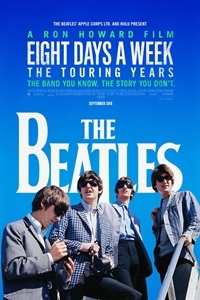 The Beatles: Eight Days A Week - The Touring Years is based on the first part of The Beatles' career (1962-1966) - the period in which they toured and captured the world's acclaim. Ron Howard's film will explore how John Lennon, Paul McCartney, George Harrison and Ringo Starr came together to become this phenomenon, "The Beatles." It will delve into their inner workings - how they made decisions, created music and built their collective career together - all the while, highlighting The Beatles' extraordinary musical gifts and their remarkable, complementary personalities. 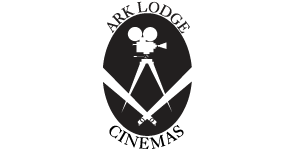 The film will focus on the time period from the early Beatles' journey in the days of The Cavern Club in Liverpool to their last concert in San Francisco in 1966.